On entering Nice, near to the Marché aux fleurs, we offer you different wine tasting packages from all regions all year round. We receive and also travel to meet different groups of wine lovers. Each programme includes an introduction to the visual and sensory appreciation of different wines and wine tasting techniques. We offer visits to the oldest and most picturesque wine cellars in the region as well as wine tasting with commentary in several languages: French, English, Spanish, Scandinavian, Russian and Mandarin Chinese. Contact us if you want to take advantage of special group terms. Tariff: Consult us in relation to the Chateaux and vintage years chosen. Le Libournais: Saint Emilion and its satellites, le Roi Pomerol …. 2 regions explored: The Night Coasts and the Beaune Coasts. 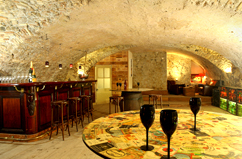 Waltz bubble ballets in large houses of the Champagne region and enjoy their lovely vintage wines. …. The first grand crus from Bordeaux on display: Lafite Rotschild, Mouton Rotschild, Latour, Pétrus, Margaux, Cheval Blanc, Haut Brion and Yquem. Increase the strength of rare spirits and alcohols: Cognac, Armagnac, Calvados, Whisky, Eau de Vie de Fruits en VS, VSOP, XO and very old Réserve de Famille. The 5 continents explored from the new world of wine. Taste 3 wines from Provencial territories: 1 Bellet white, 1 AOC Provence Haute terre rosé and 1 vintage Bandol red. This journey is based on 5 world famous grape varieties, which also represent our primary French production regions. A Prestigious version of this journey via vineyards is also available. 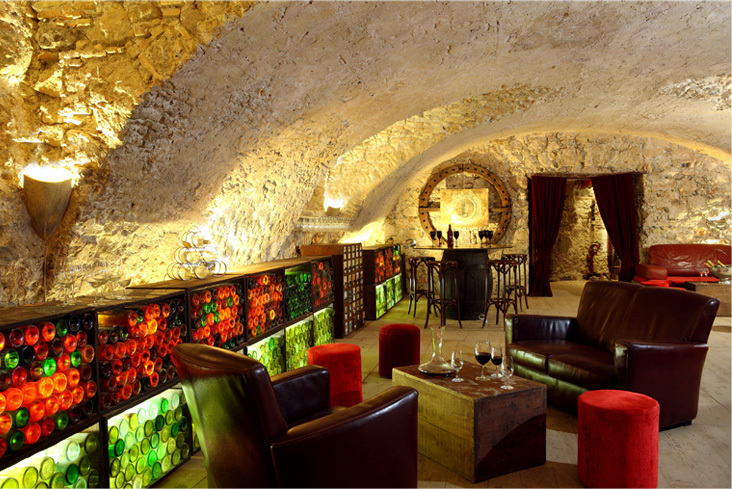 The selection is based on top quality vintage wines and chateaux (85 € per person (all taxes incl.). Each of these packages can be accompanied with amuses-bouches. (meal and wine pairing: expect between 6 to 10 € taxes added per person).